Beyoncé liberates a new song called “Before I Let Go”. 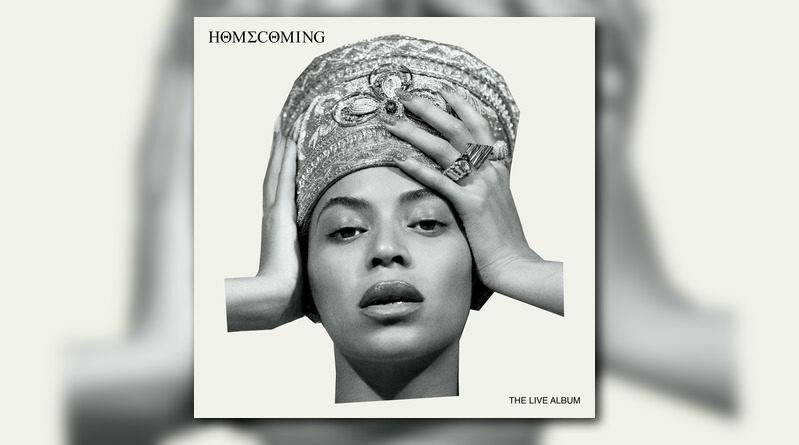 The track is lifted from her new release “Homecoming: The Live Album”, which is accompanied by a new Netflix documentary. Listen to “Before I Let Go” below and keep scrolling for the entire live album and a trailer for the Netflix documentary.